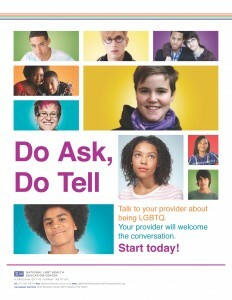 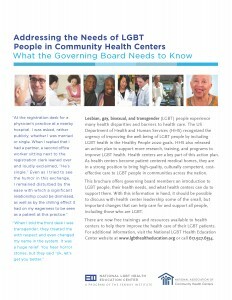 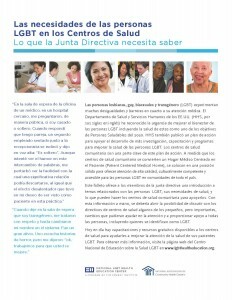 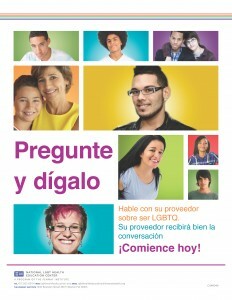 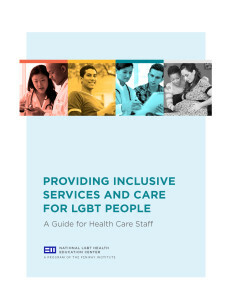 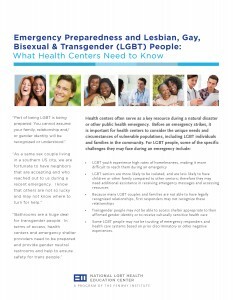 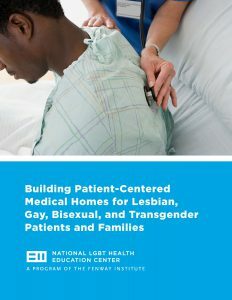 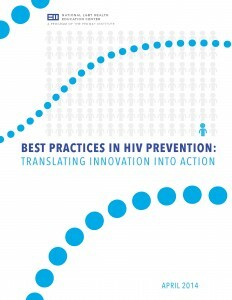 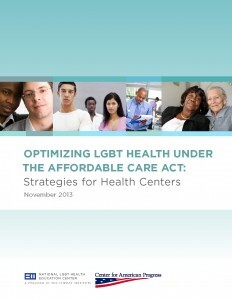 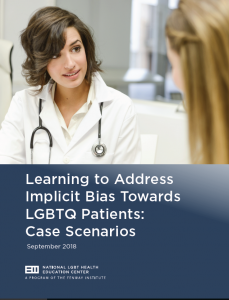 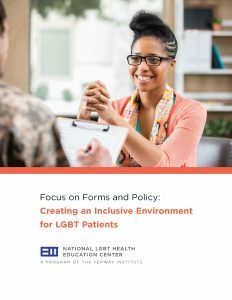 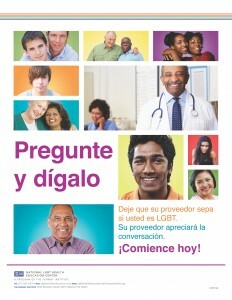 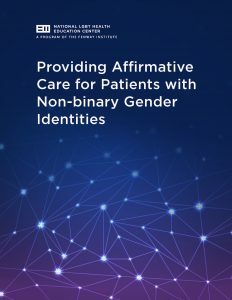 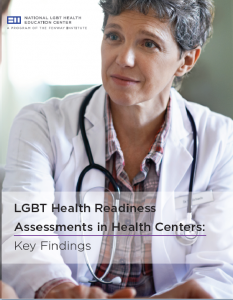 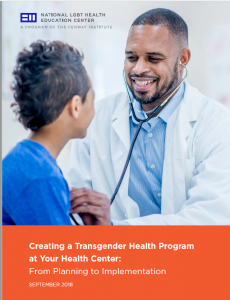 With the Affordable Care Act expanding coverage to thousands of Americans, health centers are working to reach and understand the needs of population groups who are not fully engaged in the health care system, including LGBTQ populations. 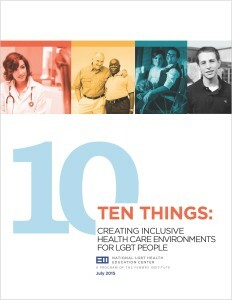 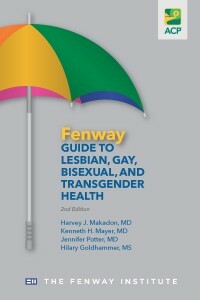 Benjamin Perkins, MDiv, Associate Director for Community Engagement at The Fenway Institute, Fenway Health, will explain best practices in community engagement that will help you learn more about the needs of LGBTQ people in your community, including developing community advisory groups, running focus groups, and producing materials to “get the word out” about community events. 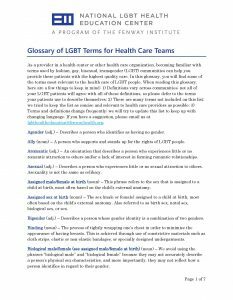 In addition, the webinar will address how to structure building these partnerships to create lasting relationships within the community.that surround the bisexual community.